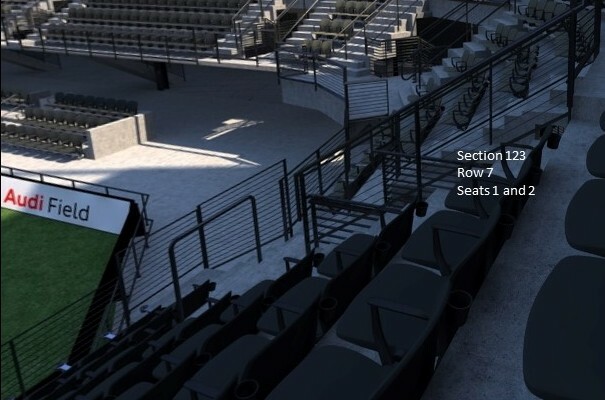 DC United Tickets available for Home Games at the new Audi Field in Washington, DC! 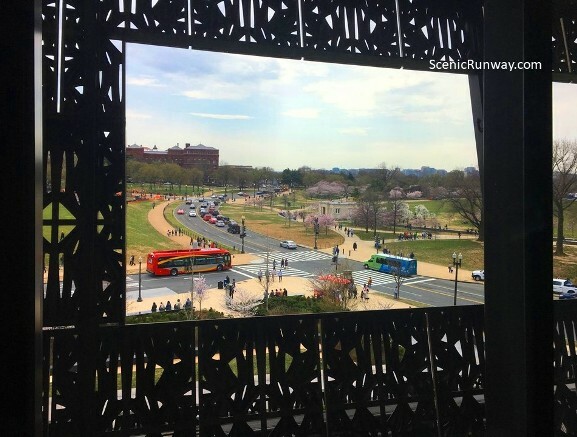 View of the Cherry Blossoms from the National Museum of African American History! 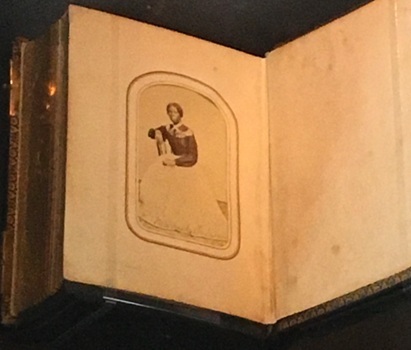 During our visit to the National Museum of African American History, we were able to view the recently discovered portrait of a young Harriet Tubman. 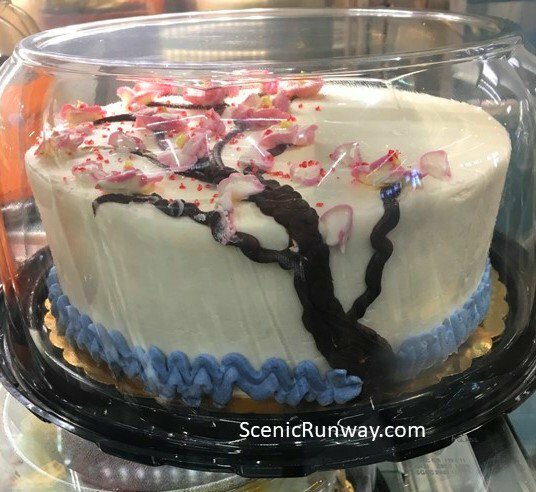 Scenic Runway Travels is a condensed collection of stories, pictures as well as travel tips of some of the most beautiful and interesting places in the world. Travel has has brought us new discoveries, amazing adventures, fulfillment of long held dreams and sights that only travel can bring. 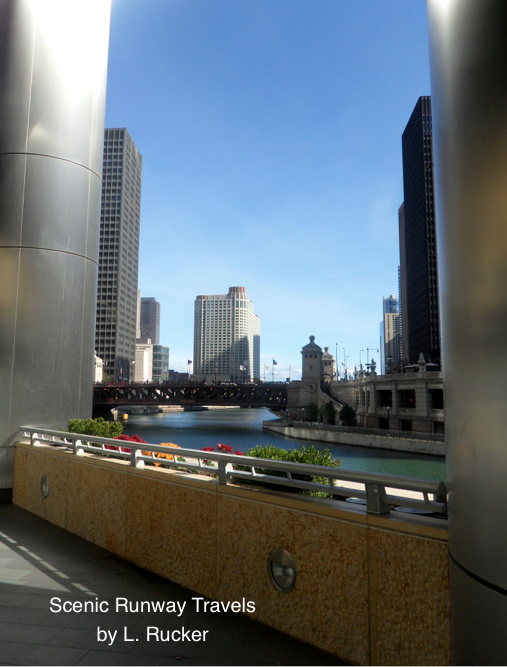 energized us, brought us clarity but most of all travel brings us back to who we are! 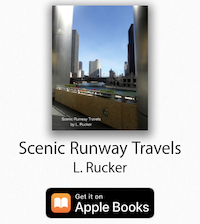 Scenic Runway Travels is available in Apple iBooks! 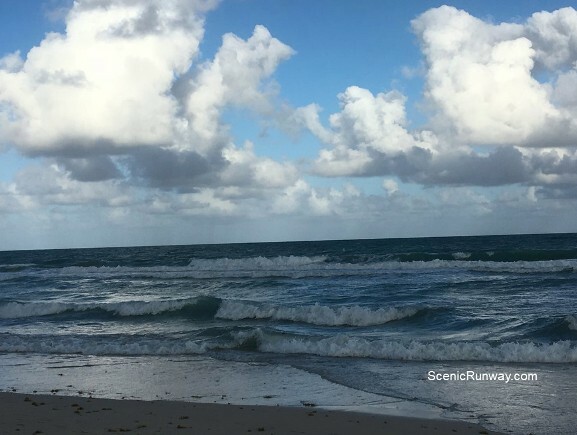 Scenic Runway Travels can only be viewed on an iOS device with Apple Books on iOS 12 or later, or an iPad with iBooks 2 or later and iOS 5 or later, an iPhone with iOS 8.4 or later, or a Mac with OS X 10.9 or later. 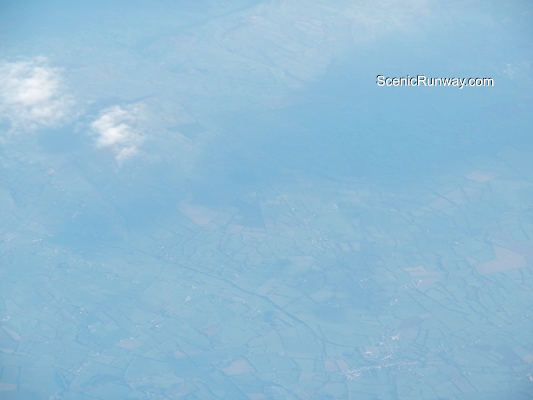 Whether it’s an ocean view, city lights or land, the views from 35,000 feet in the air are amazing! 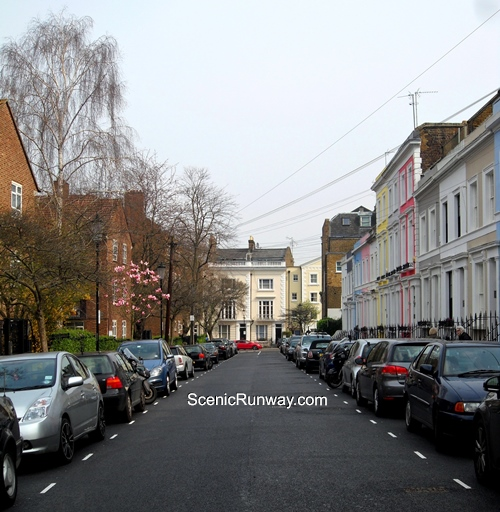 I absolutely love the pastel colors found on some of the buildings in Notting Hill!